We’re coming up on that holiday season once more and while it may seem like big retailers and other larger companies are the ones who are most successful during this time of gift buying, small business can take advantage of the holiday season as well. 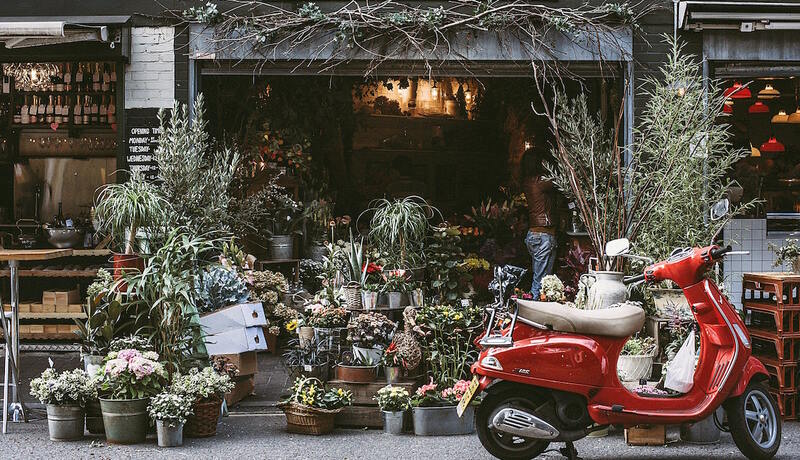 In fact, with a growing trend of “shopping local” and supporting small business in the community, you can easily position your business to grab some extra sales from holiday shoppers. 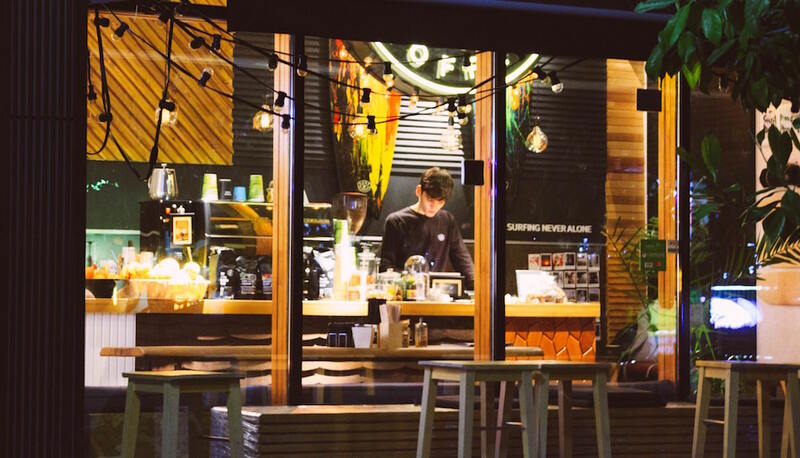 Here are our 5 tips for making sure that you’re small business gets the most out of the holiday season this year. Decorate the office or shop, or rent out some space and host a holiday party or event. You can invite customers and other small businesses in the area who can help promote the event to their network as well. 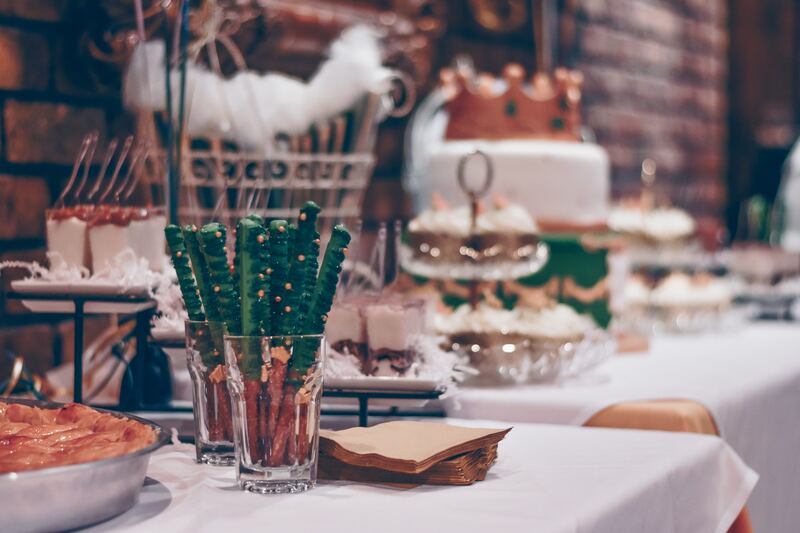 Hosting events or parties is a great way to increase your awareness, as well as have a good time. You can have games, giveaways, and anything else to help bring in people to your location. It’s a way to not only improve your business, but to enjoy the holiday season as well! You’ve worked hard all year long, so reward yourself and your employees. This year we’re bringing in a photo booth to capure the fun – keep alook out as we’ll be sharing some after December 14th! A great way to drive people to your store is to sell special promotional items that will only be around during the holiday season. The options are truly endless with these limited edition products you can sell. If you’re looking for a promotional item to sell next year, look no further than here at Deneen Pottery! 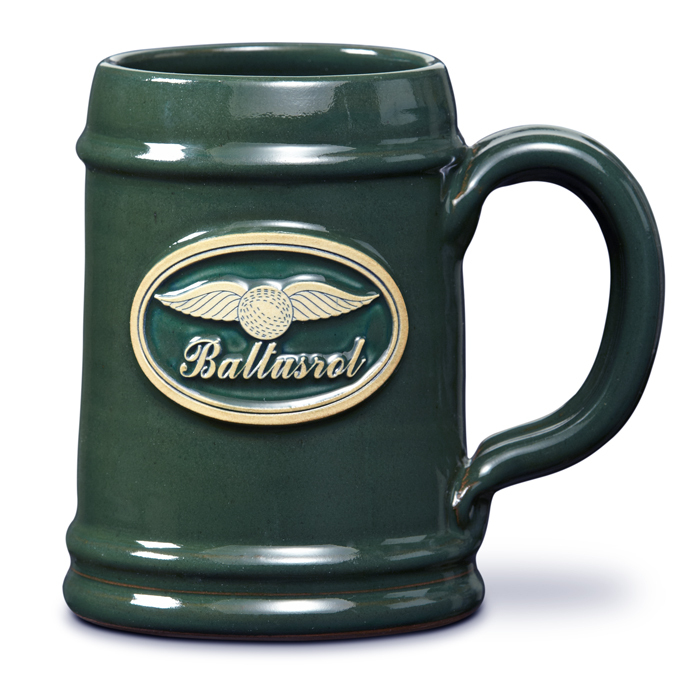 We offer a wide-range of handcrafted, American made mugs that will look great with your branded logo on them. We’ve worked with many different small business to help bring them some extra sales and awareness all year round. With handmade the wait times can be long so you’ll need to plan ahead to have our mugs for your holiday season. 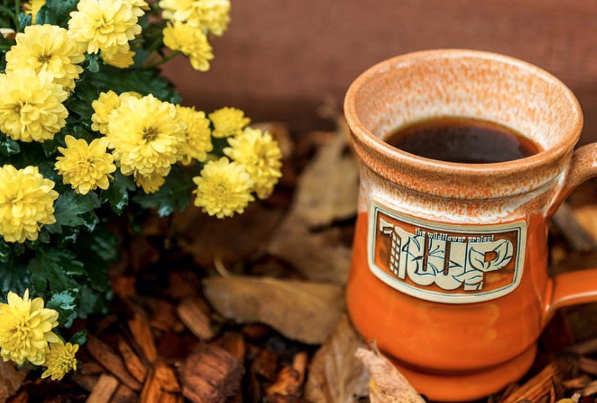 We’ll work with you to find the perfect mug style that fits your brand and our pottery artists will craft each mug with precision and care in mind. It’s never, too, early to plan for 2019 Contact us today to get started! Anyone who has ever run their own business knows that it can, at times, be chaotic and stressful. But it is also extremely rewarding. At Deneen Pottery, we appreciate what small businesses like your’s accomplish everyday and how you impact the people around you in a positive way. This is a bit of an obvious tip, but an important one nonetheless. Slashing your prices is a great way to get those holiday shoppers in your doors and increase your sales during the season. It can also be a great way to get rid of some inventory before it gets too old. Keep in mind, a holiday sale won’t be nearly as successful as it can be if you don’t market and promote the sale thoroughly and well in advance of the actual sale date. It’s all about drumming up interest beforehand, so keep that in mind if you’re thinking about implementing a sale this year. 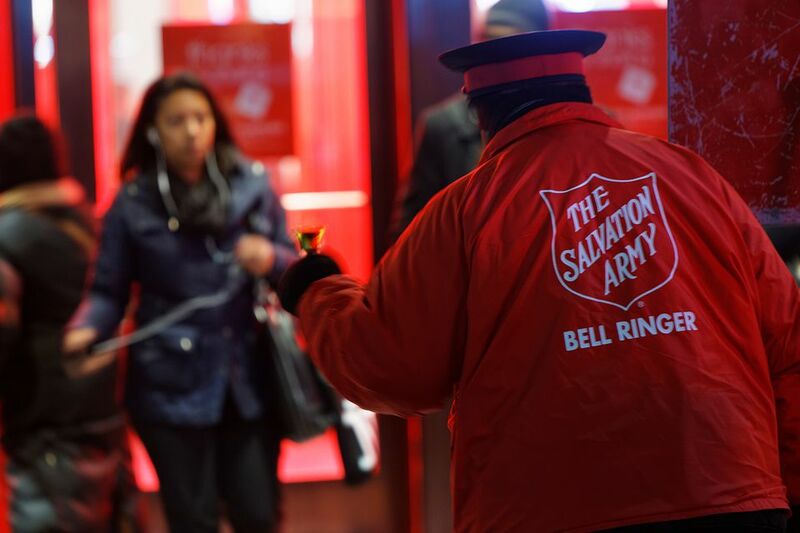 The holidays aren’t just a time for receiving, but also a time for giving. With the proper planning you can bring your team to prep and serve meals at organizations like the Simpson Shelter or pack meals for Second Harvest Heartland, you can help make your community a better place. Not only does it feel good to give back, but charity work is a good way to help improve your brand as a sustainable company who actually cares about making a difference. You can share your good deeds on your social platforms and encourage others to do the same, or sponsor your own charitable event! Our charity of choice is Camp Heartland and participating in their holiday gala is a tradition we look forward to every year. If you’re not familiar with their orgainzation their mission is to – Improve the lives of children, youth and families facing significant health challenges or social isolation. Knowing that our sponsorship, donations and celebartion will bring happiness to families in need makes the night an incredible experience. There is a reason gift cards are a popular gifting item. Quite frankly, gift giving can be hard sometimes, and the stigma of gift cards being a “lazy” option for a present is starting to fade. Plus, everyone loves shopping with a gift card. If you don’t have gift cards available currently, you should this year and promote it a lot. You can pick up a lot of extra sales by catching those customers looking for a present but aren’t sure which one their friend or family member will like best. Gift cards aren’t just reserved for small businesses selling goods either. If you’re in the services industry, consider gift cards as well. Whatever you do decide to do make sure it makes you happy. While it’s awesome to recieve gifts it is far better to give.